If you need a good business portrait but a professional photo isn’t an option for you right now, this course might be just what you are looking for. 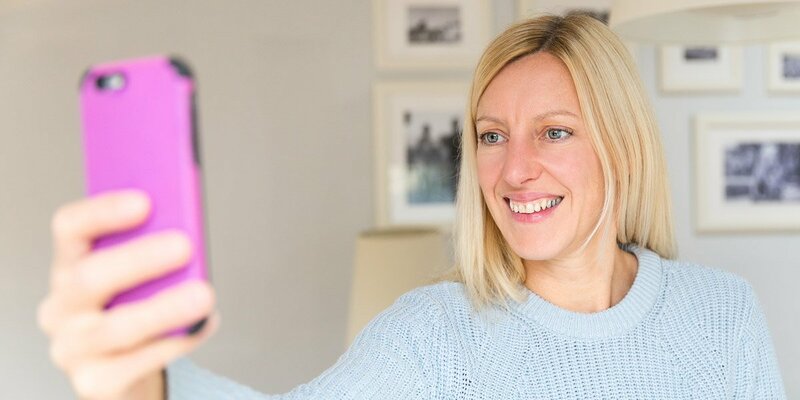 Even if you have professional shots and just want to learn the secrets of how to take a really good selfie so that you can update your Instagram feed more often, you need this guide. 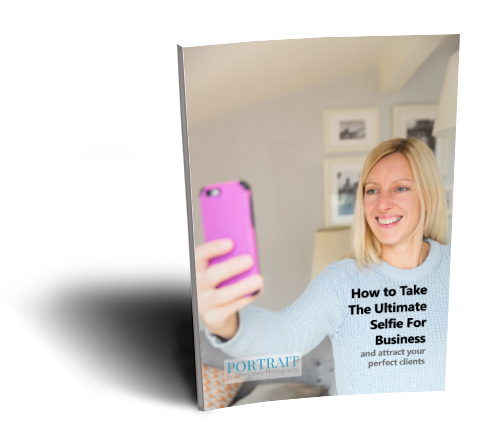 This course distils everything I know about taking a portrait into a short course that explains exactly what you need to do to take the ultimate selfie. Everything from how to prepare, what you need to consider beforehand, through to how to position yourself to get good light and look great before you press the button. It’s brand new and it’s available for a special introductory price for a limited period of just £10.